The Importance of Both Parents | Alan L. Billian, P.A. In today’s world where so many headlines show children being separated from their families, it is important to remember and to reiterate the necessity of a child having both of their parents in their lives, whenever possible. 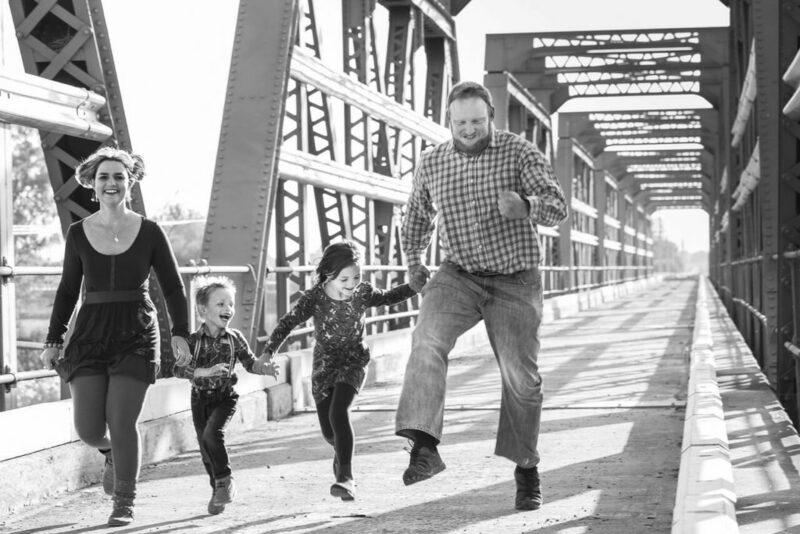 At Alan L. Billian PA, when dealing with the sometimes contentious and always emotional issue of custody, we strive to put each child’s best interests and well-being first. As the father of two children myself, I see the impact both parents have on their children every day. I bring this knowledge to work with me, and strive to find common ground in every custody situation. Working as a family unit—in whatever shape that unit takes for your unique situation—your children’s stability is the goal. Whether you and your partner are separated or divorced, we can work together in the spirit of supporting the children. Whenever it’s practical, I work with opposing counsel to ensure each child is placed in the best custody situation possible, whether that means each parent has equal time, or if it is necessary, keeping a child out of harm’s way. When necessary, I aggressively and zealously present my client’s case to a judge or magistrate that their proposed custody arrangement or child access schedule is in the child’s best interests. Navigating a custody case through the Courts can be overwhelming and downright scary. It is imperative to be represented by an attorney who is familiar with the Court system, and one who can be by your side through the entire process, ensuring a positive outcome for you and your children. Alan L. Billian has over 26 years of experience handling Custody Cases in Maryland. Please call at 410-889-5500 for a free consultation to confirm that Alan L. Billian, P.A. is the right attorney for you.